Here’s our next exciting tour in the Birding Tour USA collection. 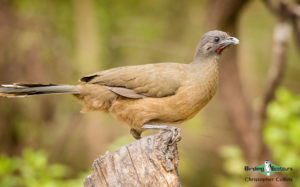 Due to its proximity to the humid tropics of Mexico, the subtropical woodlands of the Rio Grande Valley of Texas boast over two dozen Neotropical bird species that just barely spill across the border. 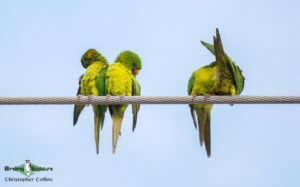 Here colorful Great Kiskadees and personable Green Jays mingle with temperate species from further north. These tropical species occur nowhere else in the United States. 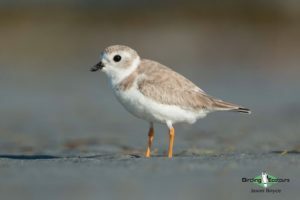 Along the coast, muddy lagoons and shallow wetlands throng with thousands of shorebirds, herons, waterfowl, terns, and cranes, including the magnificent and highly endangered Whooping Crane. 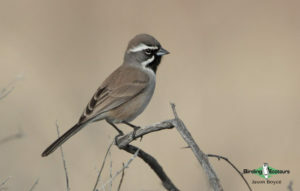 Further inland, a rolling, arid plain covered in thorn-scrub harbors a collection of species more typical of the American Southwest, such as Cactus Wren and Pyrrhuloxia. Further north, the Hill Country stretches along the eastern flank of the Edwards Plateau, a land characterized by wooded hills, sunny slopes, and sparkling streams. 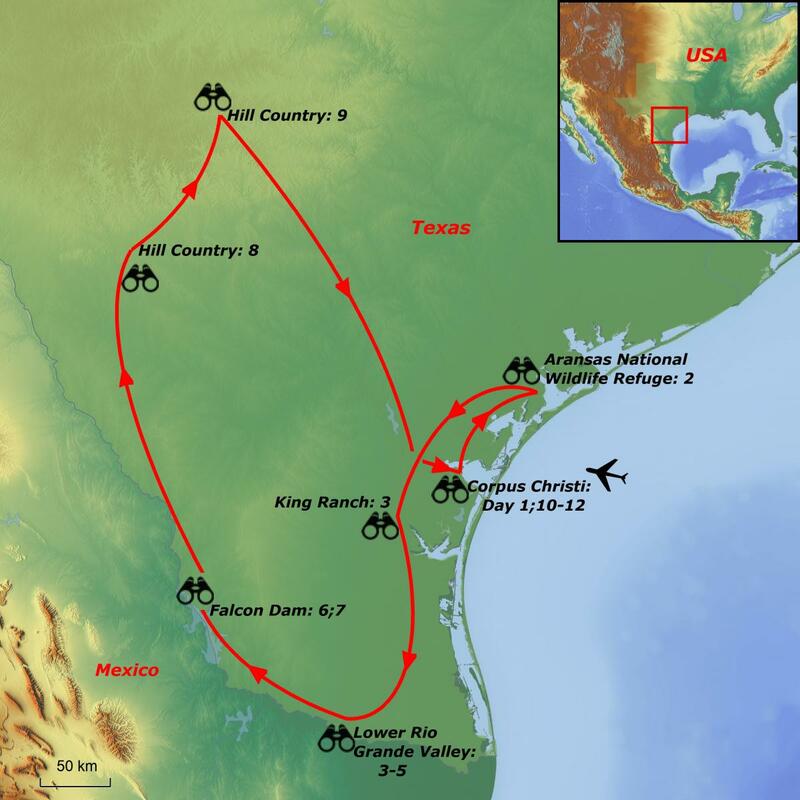 In the spring the forests of the Hill Country ring with the song of Golden-cheeked Warbler, a Texas breeding endemic. 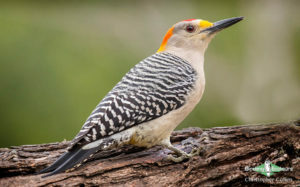 Together, these widely disparate habitats give southern Texas one of the richest and most unique bird faunas in the United States. We time this tour just before the Whooping Cranes depart to their Canadian breeding grounds, but late enough in the spring for summer breeders and passage migrants to arrive. This Birding Tour USA adventure begins in the city of Corpus Christi, where coastal wetlands and mudflats are home to an abundance of waterbirds, such as the spectacular Long-billed Curlew and stately American White Pelican. However, the true star of this coastal avifauna is the Whooping Crane, and we will make a special effort to see it. Further south, King Ranch preserves tall-grass savanna dotted with live-oak groves (mottes), which are the US strongholds for Tropical Parula and Ferruginous Pygmy Owl. 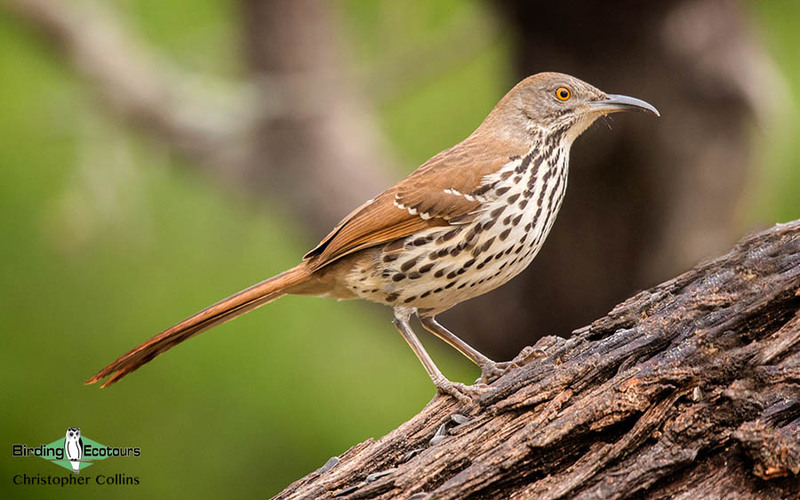 Afterwards we focus our attention on a long list of exciting tropical specialties found in the riparian woodlands of the lower Rio Grande Valley, such as Altamira Oriole, Long-billed Thrasher, and Pauraque. In the scenic Hill Country the range-restricted Black-capped Vireo and Golden-cheeked Warbler are our primary targets, but we also visit a site near Concan to witness the spectacle of thousands of Mexican Free-tailed Bats swirling out of a cave in the evening. 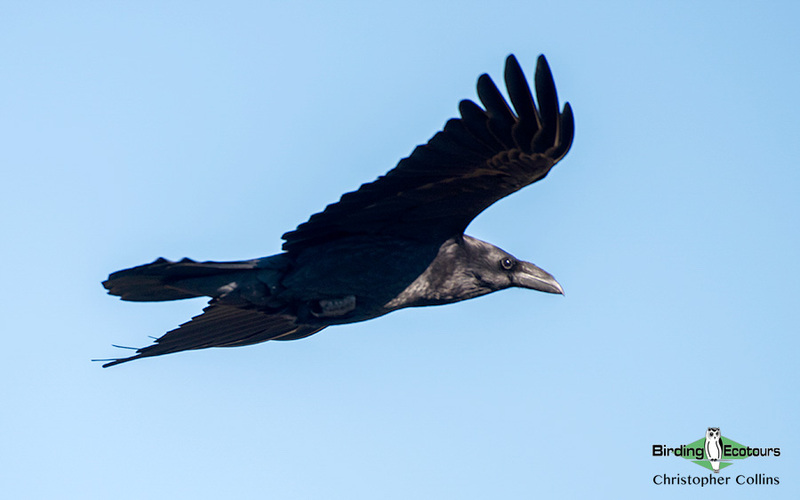 The coastal areas of Texas are host to some of the most spectacular spring movements of raptors, shorebirds, and passerines on the continent, so we head back to Corpus Christi for a day in hopes of experiencing it, to round out this exciting itinerary. 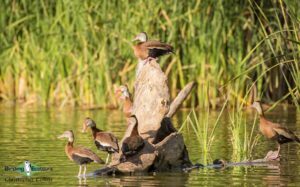 This Birding Tour USA excursion can be combined with our Colorado: Lekking Grouse, Rocky Mountains, and Open Plains 2020 tour. After arrival at Corpus Christi International Airport, participants should plan on transferring to our hotel, where a room will be reserved in their name. We will gather in the hotel lobby at 5:30 p.m. to meet each other and have dinner. Although it remains one of the most endangered birds in North America, Whooping Crane populations have steadily increased from a low of fifteen birds in the early twentieth century to well over three hundred. Nonetheless, despite ongoing conservation efforts to create new populations, Aransas National Wildlife Refuge hosts the wintering grounds of the only remaining self-sustaining population. 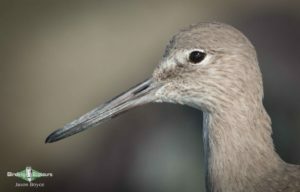 On our first morning in Texas we take a boat trip to Aransas National Wildlife Refuge to observe these special birds, as well as a wide variety of coastal species such as Reddish Egret and Roseate Spoonbill. After our boat trip we visit nearby Goose Island State Park in search of wintering sparrows and migrant warblers. 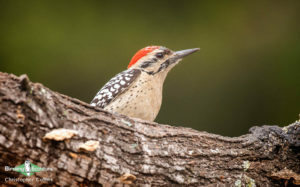 This site may also provide us with our first taste of Texas specialties like Black-crested Titmouse, Buff-bellied Hummingbird, and Golden-fronted Woodpecker. 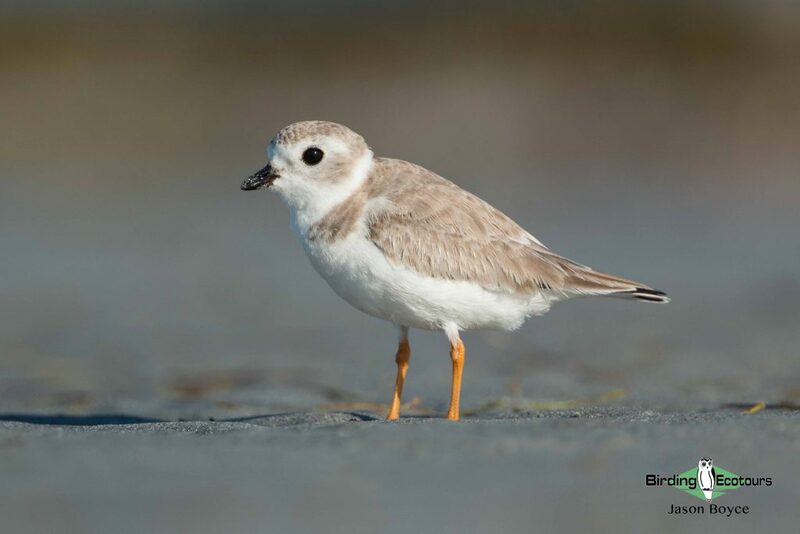 Coastal sites along the way to Kingsville offer opportunities to catch up with any water, shore, or wading bird we may have missed earlier in the day. After an early breakfast we drive to the Norias Division of King Ranch. The habitat here features a subtropical savanna interspersed by live oak groves, favored by two of the rarest breeding species found north of the border: Tropical Parula and Ferruginous Pygmy Owl. 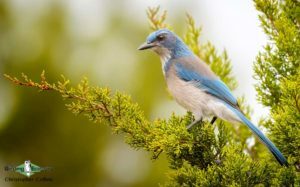 This site also offers our best opportunity to observe the declining Audubon’s Oriole and the beautiful White-tailed Hawk on this itinerary. 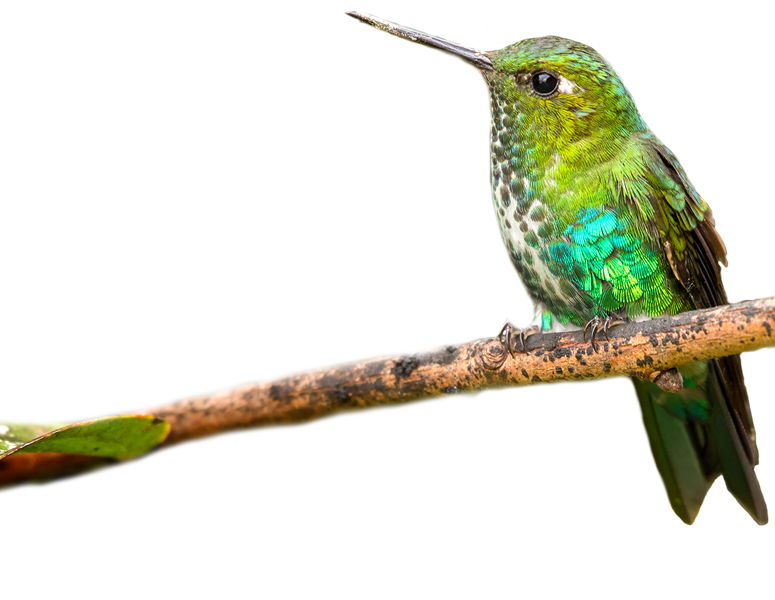 In the afternoon, we continue our journey south to the lower Rio Grande to seek out flocks of Green Parakeet and Red-crowned Amazon heading to roost at urban sites in the valley. We spend two full days of birding in the lower Rio Grande Valley, where an amazing diversity of birds flourish in the region’s wildlife sanctuaries, state parks, preserves, and other sites. 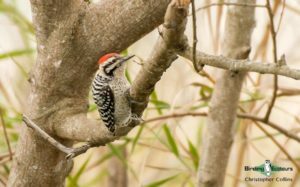 Superb birding locales such as Bentsen-Rio Grande Valley State Park, Estero Llano Grande State Park, and Santa Ana National Wildlife Refuge abound in the area, and our exact itinerary will depend mostly on the presence of any rarities. Although no particular species is especially likely, the possibility of a Mexican stray such as a Crimson-collared Grosbeak or Blue Bunting adds excitement to the birding experience here. Regardless, a long list of Neotropical specialties awaits us, including the brilliant Altamira Oriole, noisy Plain Chachalaca, and impressive Ringed Kingfisher. Clay-colored Thrush, once a rarity, is now a relatively common breeding species that we may encounter. We also spend one evening at Bentsen-Rio Grande Valley State Park to look for Elf Owl and Pauraque. During our time in the valley we can also explore nearby sod farms for migrating shorebirds, such as Upland Sandpiper and American Golden Plover. Our schedule today depends on which targets we may still be missing from the valley. At some point after lunch we head about an hour north to the area around Falcon Dam. Here, the lush riparian woodlands so typical of the lower Rio Grande Valley grow only along the immediate riverbank. Nonetheless, several species hold onto a tenuous presence in the United States only around this thin strip of habitat, including Muscovy Duck and Red-billed Pigeon. We spend the morning at either the town of Zapata or of San Ygnacio, depending on recent reports of the increasingly rare (for the U.S.) White-collared Seedeater. Due to an extensive taxonomic overhaul, this tiny bird is the only remaining member of the tanager family occurring in the United States. Away from the river the landscape becomes an increasingly arid, hilly brushland, and the birdlife becomes similar to that of the American Southwest. Species we will look for in this dry habitat include the dapper Scaled Quail, boldly marked Black-throated Sparrow, and unique Verdin. 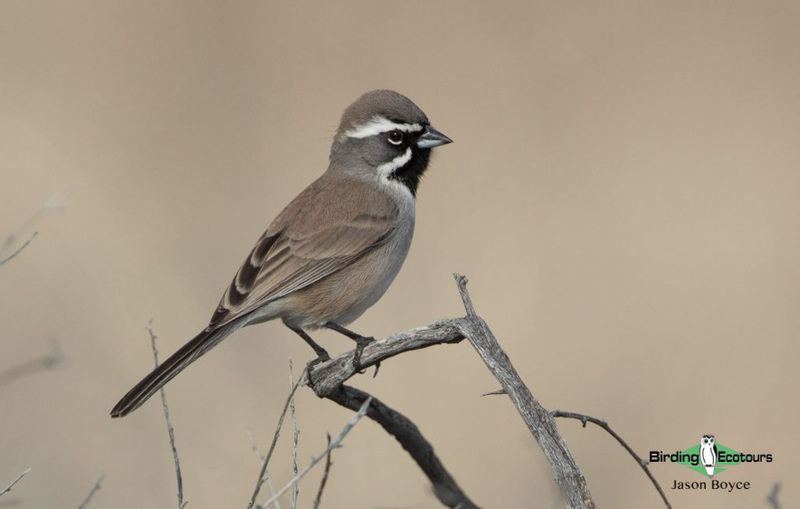 We have an extra morning to try for White-collared Seedeater or any of the arid brushland specialties around Falcon Dam. Afterwards we continue to the scenic eastern portion of the Edwards Plateau, more popularly known as the Hill Country of Texas. Due to its Cretaceous limestone composition, this rolling landscape of modest elevation (300-750m) features a karst topography of rugged hills, caves, and deeply cut valleys. Although it covers a relatively small area of Texas, it forms an overlap region, where the eastern and western bird faunas of the United States meet. 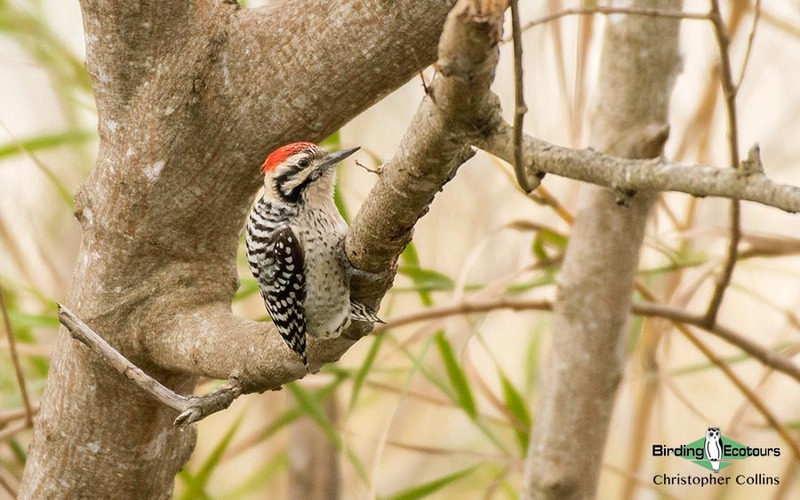 In these wooded hills, Louisiana Waterthrush shares gurgling forest streams with Black Phoebe, Carolina Wren sings from the same valleys as Canyon Wren, and Carolina Chickadee feeds in the same trees and shrubs as Black-chinned Hummingbird. 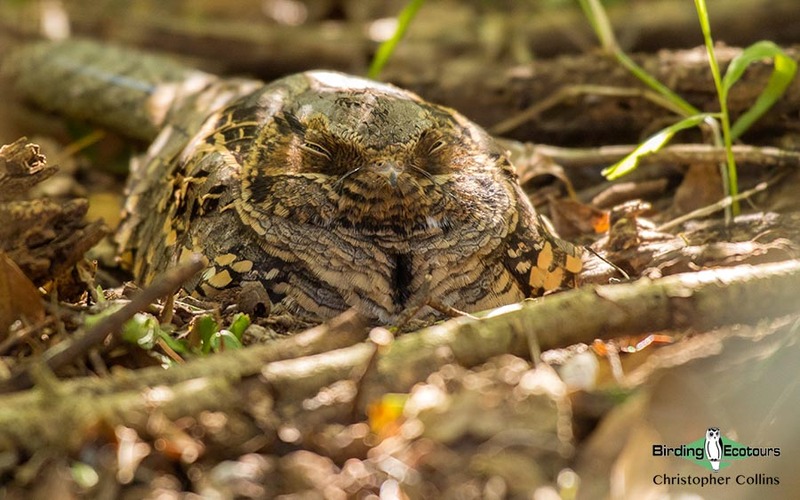 We spend the afternoon exploring the vicinity of the Frio River and the surrounding area, which includes a range of habitats from dry hillside, covered in thorny vegetation, to wetter forests, dominated by oak and bald cypress. 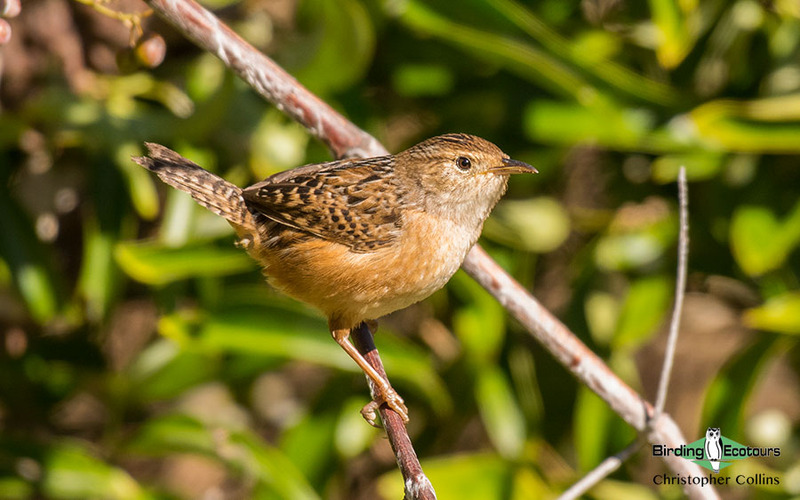 Our first walk through the Hill Country can produce species common on the plateau such as Field Sparrow, Canyon Wren, California Scrub Jay, and Rufous-crowned Sparrow. By evening we will visit a nearby sinkhole to witness the emergence of thousands of Mexican free-tailed bats in one of the largest mammalian congregations on the planet. As the state’s only breeding endemic, the endangered Golden-cheeked Warbler is a flagship species of the Texas Hill Country. Found exclusively in mixed juniper and oak woodland, this warbler depends on the presence of Ashe juniper for nesting material. Birds use small strips of bark from mature juniper trees to construct their nests. 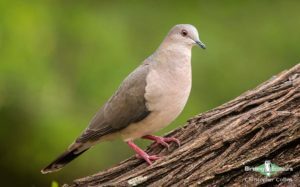 Due to the clearing of habitat for agriculture and development, this species suffers from an increasingly fragmented distribution. Lost Maples State Natural Area, famous for its relict population of bigtooth maples, protects one of the largest populations of Golden-cheeked Warbler left. 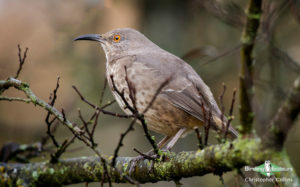 We have the entire day to explore the trails of this lovely wilderness in search of this warbler and other species. Black-capped Vireo, the other key species of this region, inhabits shrubby oaks on the sunny hillsides. 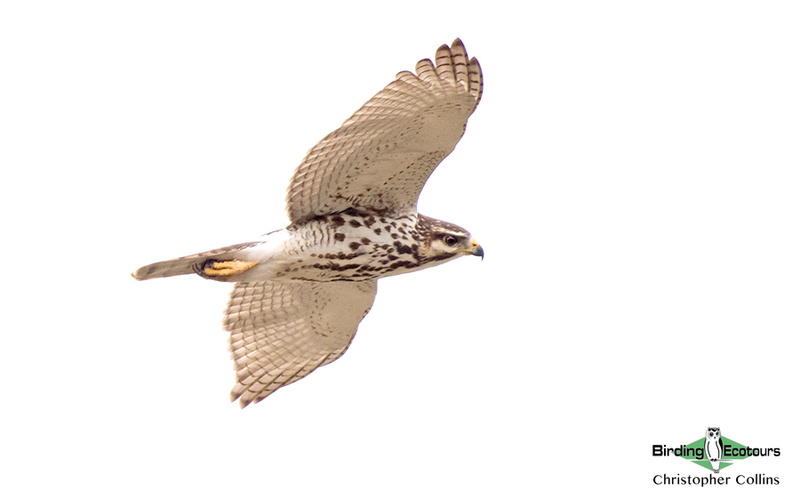 Zone-tailed Hawk patrols these same hillsides, while Black-and-white Warbler and Yellow-throated Vireo sing incessantly from wetter forested areas. With so many species in full-song, it will really feel like spring!  Kerr Wildlife Management Area hosts a thriving population of Black-capped Vireo, due to aggressive land management practices to create suitable habitat: live oak thickets with a low, dense understory. We have the entire morning to obtain views of this sharp passerine, before driving back to Corpus Christi for the afternoon. 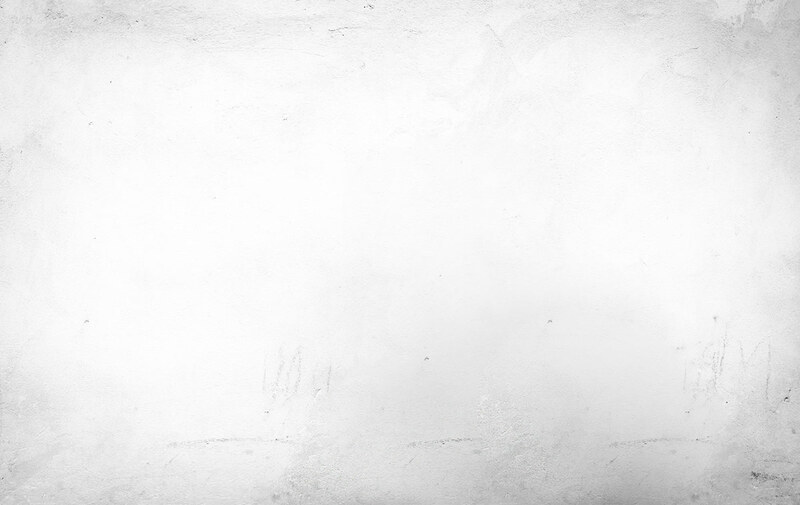 Depending on the weather and time of our arrival, we can begin exploring sites near the city. Holding the title of “America’s Birdiest City” for more than a decade, Corpus Christi in April offers some of the most exciting birding in the country. Few places in the United States can boast such large and diverse spring movements of birds. If the weather is in our favor today, coastal migrant traps such as Paradise Pond and Packery Channel Park can be literally dripping with warblers. 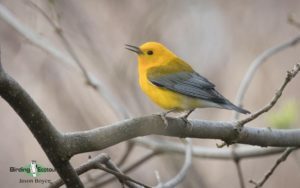 Although it will be a bit early in the season to expect large concentrations of songbirds, early migrants such as Hooded, Prothonotary, Worm-eating, and Black-throated Green Warbler are still a distinct possibility. 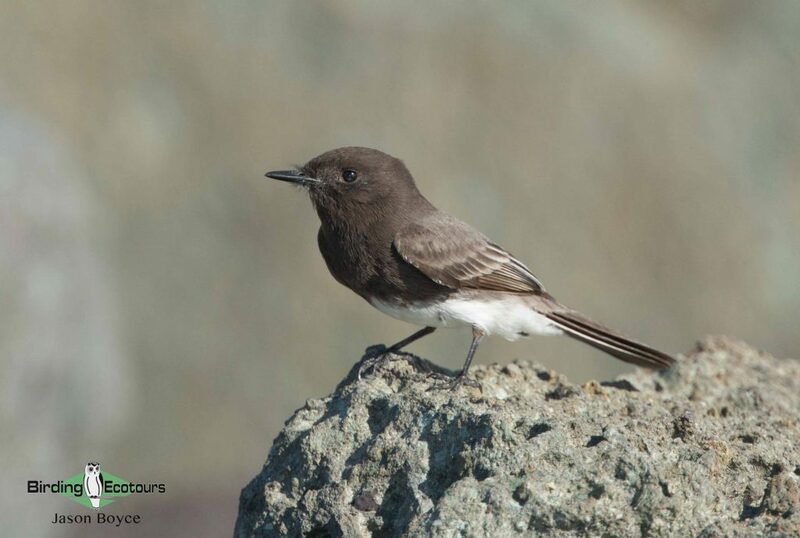 Taking into account the high diversity of resident species and migrating shorebirds in this area, we will potentially tally our highest day list of the entire trip. After some morning birding at nearby migrant traps to see if anything dropped in overnight, we transfer back to Corpus Christi International Airport, where the tour ends.